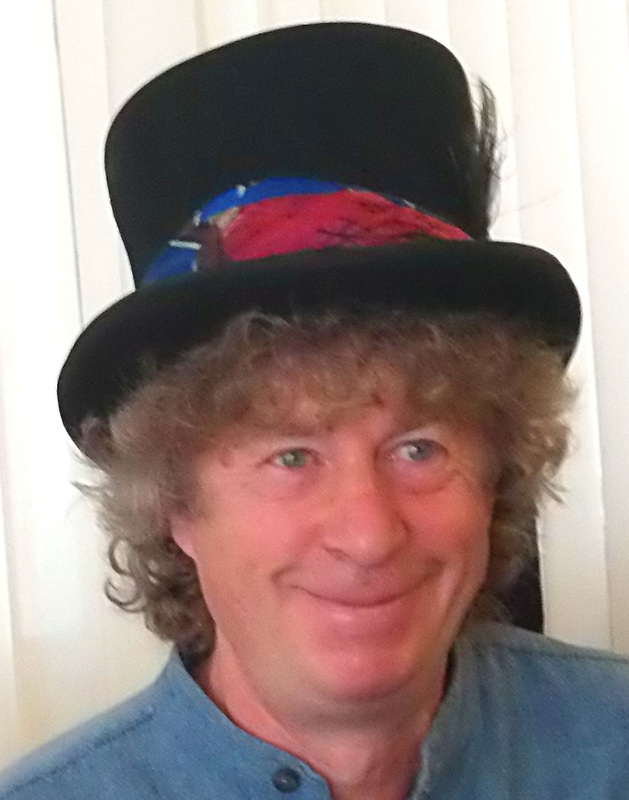 Professor Paradox is an experienced children’s entertainer who can do a great show for early years, pre-school, and younger children at playgroups and parties. The Mr Silly Billy Show is especially for younger children age 3 – 5 and their parents. Simple everyday items are used to create comic situations that young children understand. It all happens in the moment so there are no problems with attention span, or plot lines to follow. Oh No!!! His trousers have fallen down. The clown is bewildered by the world in which he finds himself, and although he tries to make sense of it, he is frustrated by constant failure and this can be a liberating experience to young children who themselves find the everyday world difficult and frustrating at times. 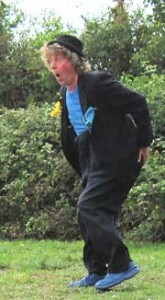 Poor Mr Silly Billy can’t find his hat “It’s on your head” the children shout, but it falls off before he can find it and now he’s lost his spectacles too “You’re wearing them”, and now he can’t seem to put his jacket on and Oh No, his trousers have just fallen down! Dealing with the daily frustrations of failing to accomplish what he is trying to do, Professor Paradox demonstrates an almost superhuman inability to do just about anything. The shows are interactive, simple, visual and funny, with opportunities for everyone to join in. They can often be adapted to suit the occasion. You will see a lot of laughter and fun – what you will not see is a performer doing complicated tricks to show how clever he is! Professor Paradox: What you see is what you get – No scary make up, no red nose and not even a wig!